Buy and sell things straight from the palm of your hand with Depop. We all have so much stuff in our lives, that everyone once in a while we have to get rid of some of it. The easiest way to get rid of some stuff and find some new stuff is through Depop. 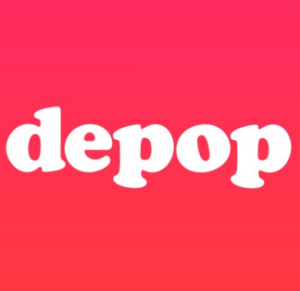 Depop is a mobile, social shopping app. 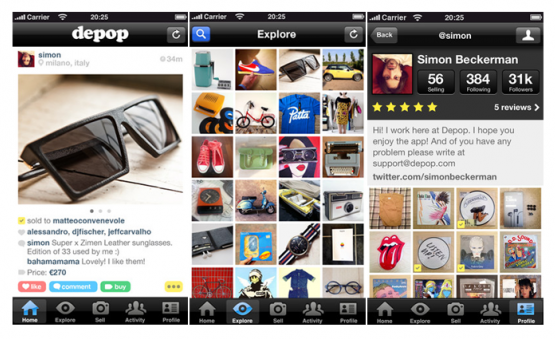 The app makes buying and selling items from a mobile phone easy and fun. Once users open their own Depop shop and fill it with items they’re looking to get rid of, follow friends, shops and other people. Users can find whatever they’re looking for by simply browsing their feed, searching brands or looking for those rare and vintage items. What’s easier than shopping? Selling. Sell items by just taking a picture. 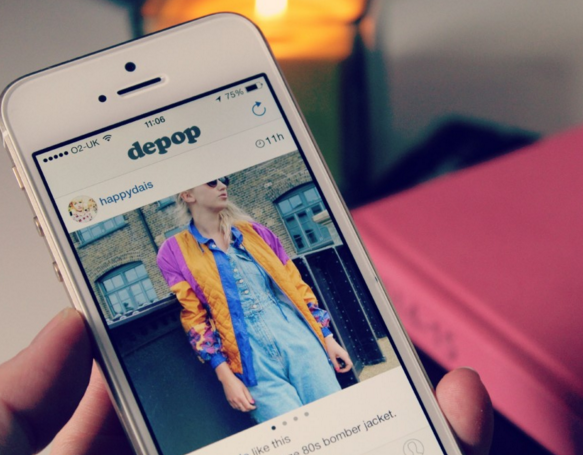 With Depop, over tens of millions of items have been bought and sold and it’s also free to download! Depop is the easiest way to buy and sell things, just take picture.